The many programs at Ah Haa allow children to celebrate their innate talents, challenge them to learn new skills, techniques and procedures and reward them with tangible results – a painting or a clay sculpture for the garden, a role in a performance or a new song. 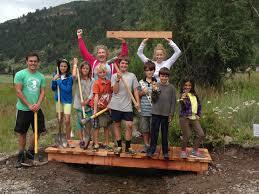 The Telluride Choral Society offers classes for kids to teenagers, to adults. 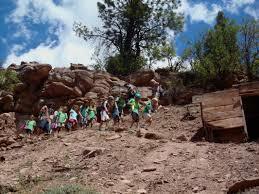 The three kids classes are: Training Choir (Grades 2-3), Choristers (Grades 4-6), and Omni Voice (Grades 7-12). Always with an eye to educating kids about the joys of fiber arts, Many Hands have sponsored classes through the Summer Reading Program at Wilkinson Public Library. Children learn how to dye fabric in order to make quilt squares. Palm Arts Dance offers a range of dance classes for children and young adults. Palm Arts believes that dance education provides educational enrichment, and development of grace and poise while showing respect and a strong work ethic. 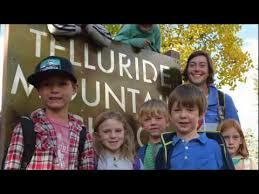 Located in the San Juan wilderness, Telluride Academy, a non-profit organization, provides children and teens with enriching, experiential programs that span the globe. The Academy helps form a reliable inner compass within each student that guides compassion and creative learning, responsible choices and environmental stewardship. Visual art, drama and music instruction are integral to the Mountain School curriculum as the school places high priority on inspiring students’ creative expression. Students learn that art encourages the development of specific skill sets as well as a general ability to solve problems creatively. Through experience, they become comfortable expressing themselves with, and for, other people. 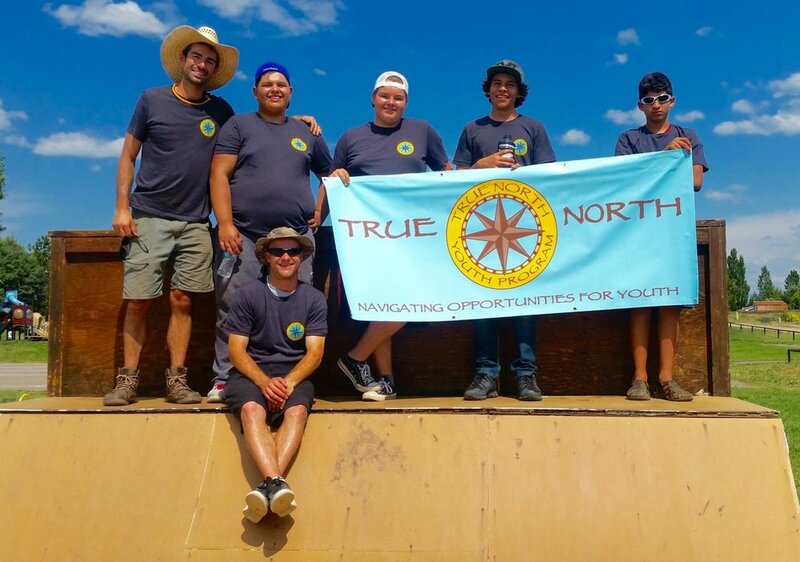 True North inspires individual determination and teaches self-advocacy by providing year-round positive youth development for teens in San Miguel County who have limited access to resources, opportunities, and support. 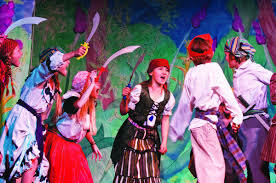 Since 1999, the historic Sheridan Opera House has been home to the SAF Young People's Theater, a diverse and flourishing center for young thespians, enrolling more than 200 children between the ages of 2 and 18 each year. For over 20 years the Telluride Film Festival has presented students with the opportunity to experience the Festival as it was initially intended—a celebration of film as an art, a festival of discovery and rediscovery, and a place to share your love of film with others who feel just as passionately as you do. In addition to housing a sizable selection of books, videos, CDs, MP3 files and more, the library hosts events and presentations year-round for all ages, and has an extensive loaning library that includes guitars, snowshoes, Ipads, and more.